County Westmeath is in the province of Leinster and is part of the Midlands Region. 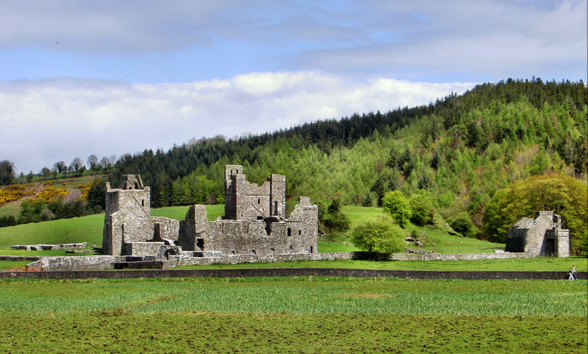 It originally formed part of the Historic Kingdom of Meath. It was named Mide because kingdom was located in middle of Ireland as the word Mide means middle. The population of the county is 88,396. Following the Norman invasion of Ireland, the territory of the Kingdom of Meath was subsumed into the Lordship of Meath and granted by King Henry II of England, in his capacity as Lord of Ireland, to Hugh de Lacy in 1172. Following the failure of male heirs, the Lordship was split between de Lacy’s great-granddaughters.